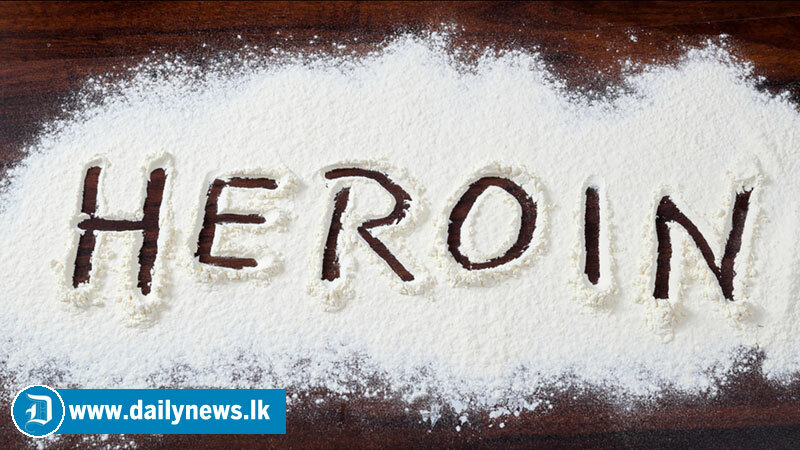 The eight suspects, who were arrested in connection to the heroin haul in Beruwala were further remanded until the April 04 by Colombo Chief Magistrate Lanka Jayaratne. The Police Narcotics Bureau detected 231 kg 54 g of heroin, in 214 packs concealed in large sugar bags. According to the B-report, the suspects have had connections with The Seychelles and Pakistan for a long period. Attorney-at-law Manju Sri Wijesinghe appearing on behalf of the second suspect pleaded to release his client from the case. Counsel Wijesinghe also stated that his client was the owner of this trawler and he did not know anything about the content of the parcels. The Magistrate also ordered the PNB to produce a report on the progress of the investigation, on the next hearing day. The Magistrate fixed further inquiries for April 04.